Imagine being 16 years old and winning a competition that allowed you to perform as a pianist with the New York Philharmonic under Leonard Bernstein. Amazing, right? Then imagine Bernstein introducing you to a nationally televised audience by saying that he “flipped” over your music. And then imagine receiving a call from Bernstein a couple weeks later asking you to fill in for an absent pianist for a second performance with the orchestra. 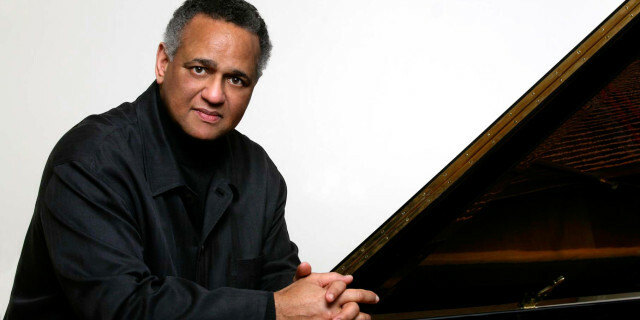 These imaginings are the stuff of dreams for young musicians, but it was the real beginning to a legendary career for Andre Watts. 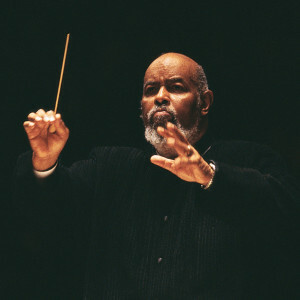 During his fill-in performance with the New York Philharmonic as a teenager, Watts received a standing ovation — not only from the audience, but from the orchestra as well. Watts would continue to build a career that many only dream of: playing with orchestras around the world, recording an expansive discography, and winning honors from the National Medal of Arts to the Avery Fisher Prize. 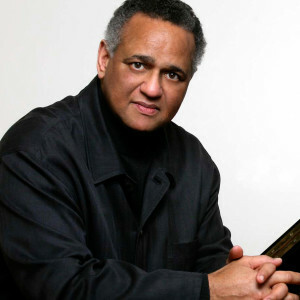 Watts is currently a professor at Indiana University’s Jacobs School of Music. As James DePriest began his career as a conductor in his twenties, he faced an unexpected challenge: polio, which left him in a wheelchair. But DePreist proved to audiences everywhere that a wheelchair wouldn’t lessen his power as a conductor. In 1965, DePriest was selected to become an assistant conductor for the New York Philharmonic, chosen by Leonard Bernstein for the role. DePreist would go on to conduct orchestras around the world, and he served as the associate conductor for the National Symphony Ochestra in Washington, D.C. and as the music director of the Orchestra Symphonique de Quebec. He’s also recorded over 50 works. The number of accomplishments and honors DePriest received during his life is incredible, including thirteen honorary doctorates, the Ditson Conductor’s Award, and the National Medal of Arts, awarded by the President. When DePreist passed away in 2013, he was Julliard’s Director Emeritus of Conducting and Orchestral Studies. Forty-two minutes. When Leontyne Price made her Metropolitan Opera debut in Il Trovatore in 1961, she was met with an audience ovation that lasted forty-two minutes. It was one of the longest ovations in The Met’s history, and one that signaled a glorious career to come. 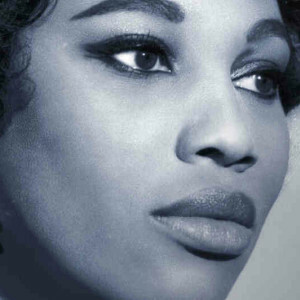 While Leontyne Price began her formal music education at age 5, her love of music began even earlier. It’s been said that Price became inspired by music as a small child in a stroller listening to her mother – a midwife by occupation with a soprano voice – sing to her. Price went on to perform choral works throughout her high school and undergraduate work, and she went onto Juilliard where she gained acclaim for her operatic performances. Her most active operatic period was during the 1960s, when she sang in 118 performances and won the Presidential Freedom Award and Italian Award of Merit. 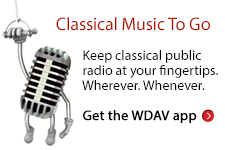 Price has also won 19 Grammy Awards — the most of any classical singer — including a lifetime achievement award.